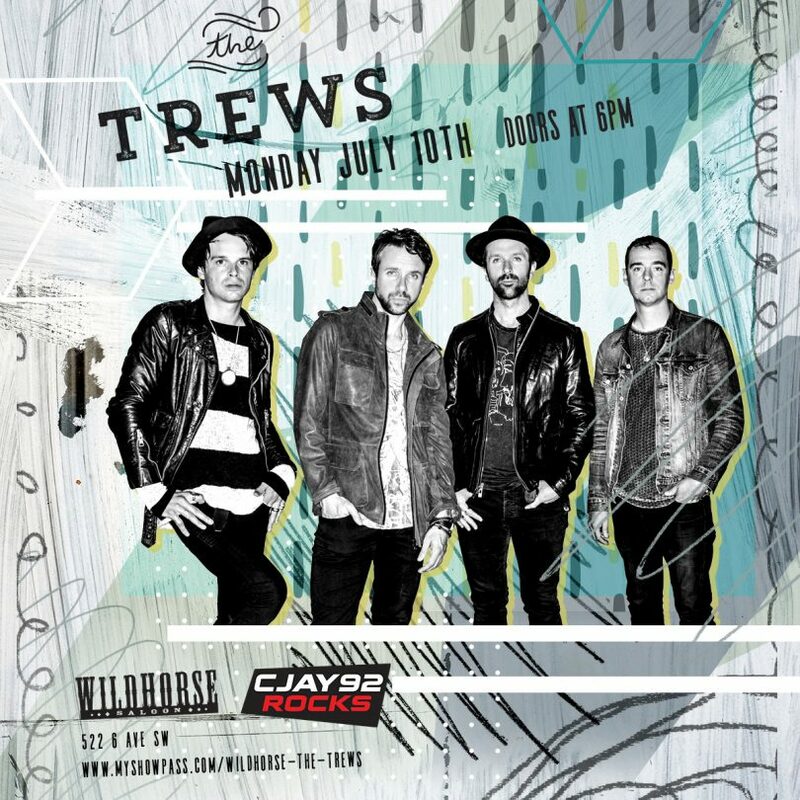 Beloved Canadian rockers The Trews will be performing at Wildhorse Saloon. 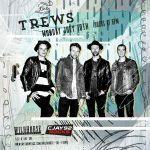 Originally formed in the late ’90s in Antigonish, Nova Scotia, prior to relocating to Toronto, The Trews have been one of Canada’s most successful rock bands of the past decade, earning 16 Top 10 Rock radio singles and two Gold-certified albums. To date, The Trews have played over 1,000 shows worldwide, on their own as well as supporting the Rolling Stones, KISS, Robert Plant, Guns ‘n Roses, Kid Rock and Bruce Springsteen.